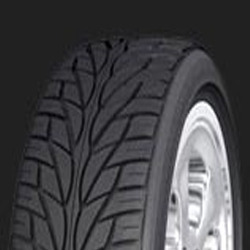 unit reaches operating temperature quickly for fast cure rates including tread, shoulder and sidewall six plates repair different areas of passenger tyres. 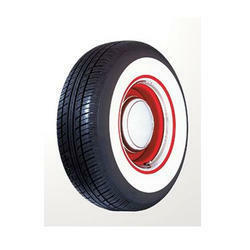 All position tire for on and off the road, construction and log carrying applications. Excellent in both steering and traction. Special groove geometry is designed to eliminate pattern damage and to drain water.